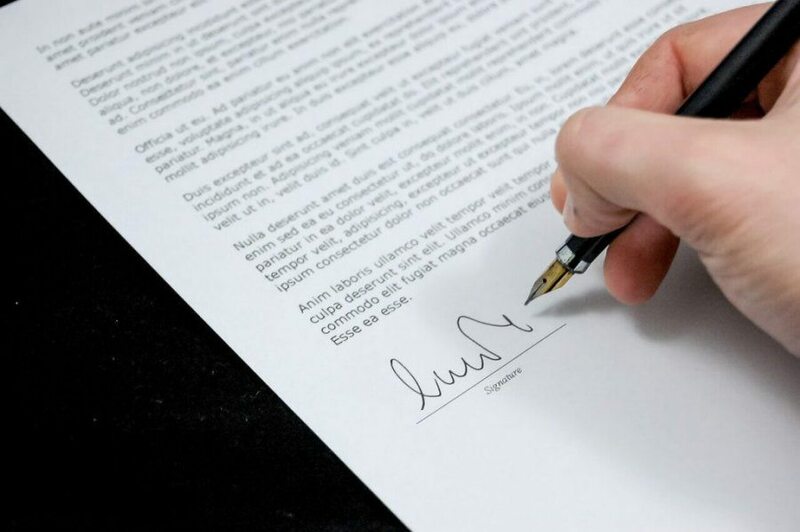 In case you’re new to the UK and you’re about to hire a state, you need to be aware of the requirements which need to be fulfilled by you as a tenant, even before you pay your deposit. End of tenancy cleaning is one your obligations at the time when you leave the property in order to return your deposit. Every tenant hiring any state needs to return the property at the same or even better condition as received. When you move into a new state it will be very clean and shining, the same condition you need to achieve, when you move out. End of tenancy cleaning is important for you as a tenant, as you might lose your deposit or be charged with the high amount of money for the professional cleaning conducted by the landlord. All tenants enter new property with inventory and cleaning checklists and your deposit will compensate any damage or bad condition of the property in case you don’t fulfill the checklists. Landlords are within their full rights to charge you for not completing your end of tenancy cleaning. To avoid unwanted disputes with your landlord you need to be aware, what is fair and what are your necessary duties. You are not compelled to hire a cleaning company before you return your keys. As a tenant, you can clean the property by yourself, as long as you follow the checklist and leave it in no worse condition. 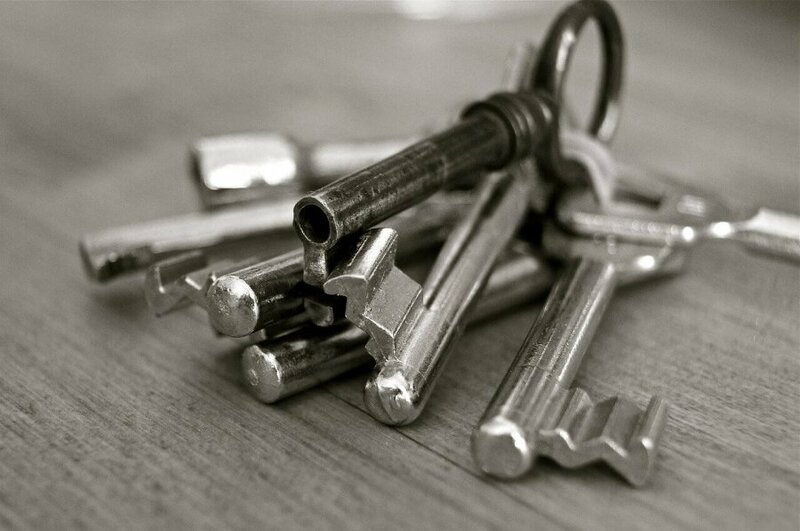 You need to conduct your end of tenancy cleaning before you return your keys, as in any other cases the landlord has right to charge you for his expenses for cleaning. In case you decide to use external services you have to spend the same amount of money for cleaning, as your landlord spent before your arrival, to meet the same quality of cleaning. 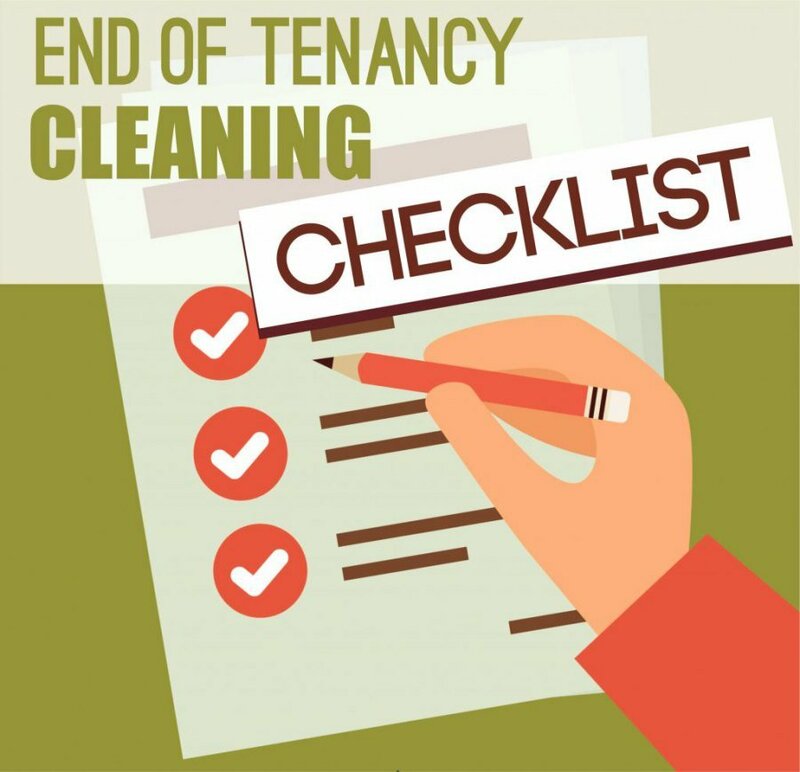 The end of tenancy cleaning checklist is one of the most important things you will need to have before you move out. You can require it from your landlord or agent. In the checklist will be noted all your duties and the expected condition of the state. It is better to have this checklist at the time you move in. And don’t forget to do the inventory check as well. First and probably most important, is time. If you plan to clean alone, make sure you have enough time to polish every item in the checklist. Cleaning by yourself will be the cheapest options, although not always the best. However, these the basics for the end of the tenancy cleaning you surely need to complete. The kitchen will take pretty much of your time, but remember, the kitchen is the first inspected place. Make sure you clean inside out all drawers, cupboards and shelves; empty them of everything before you start and try not to leave unpolished surfaces, by using dry clean cloth. Clean all mineral deposits and grease from the sink and sink taps, also don’t miss the tiles and walls around it- they usually keep mineral deposits as well. Take care of your fridge by first emptying it, carefully wiping it and then defrosting it, while leaving the door open. Many people miss the surfaces under of behind the fridge and other appliances, but they keep cobwebs and dust. 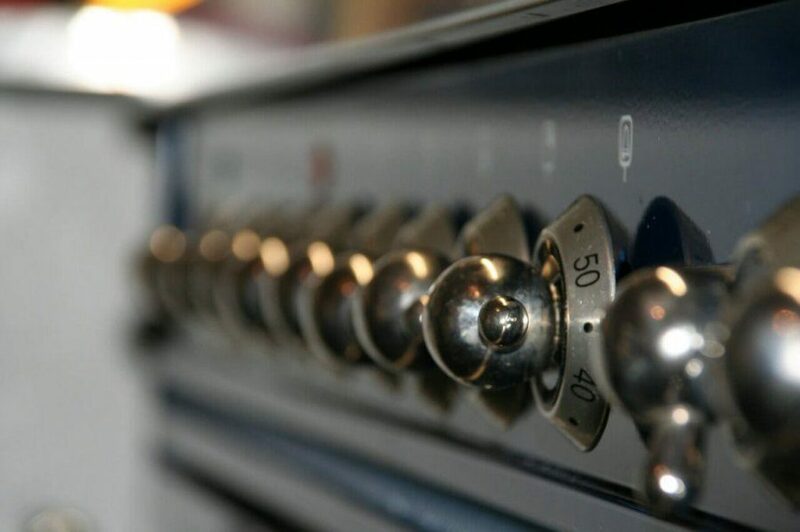 The oven and hobs are very important and most often very dirty. Remove all grease, burnt food, and dust from them. Don’t forget the toaster and microwave, which also might keep burnt crumbles and hard stains. The dishwasher also needs cleaning, even the filter if it’s reachable. Finally take off the garbage, empty the bins, clean the windows if you have any. The living room might spare you some time if you first remove all unnecessary items. Start with the vacuum cleaner from the top the bottom. You can use it for the dusty areas of the shelves as well. Make sure to wipe the coffee table, the bookshelves and to remove hair from the furniture. Chase away the dust under the furniture using a broom. Don’t miss the stains of the carpet or any firm dirt on your hard floor. 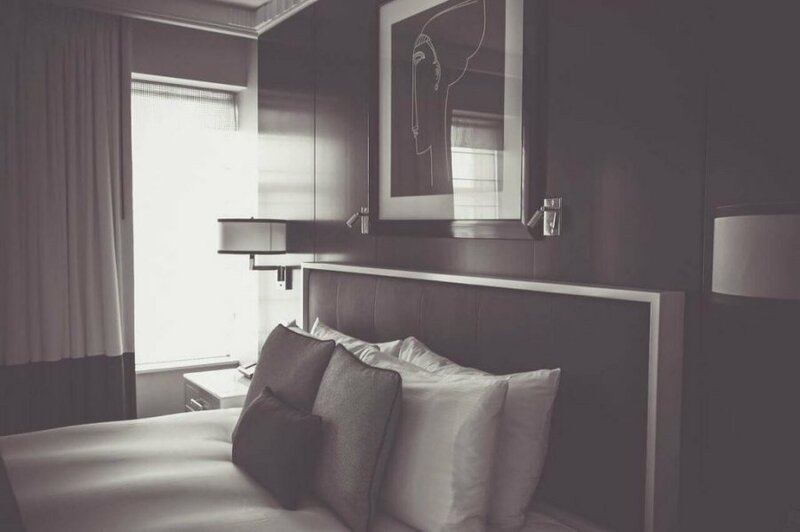 The bedroom seems easy to clean, but actually, has many items to go through. Start with vacuuming the carpets and washing hard floors with a damp mop. Then move to dust on the shelves and wiнdows, pictures. Wash the curtains or at least vacuum them. If there are any spots on the walls try to remove them with a soft detergent. Look at the corners and under the bed for cobwebs. Try to polish the furniture and remove finger marks from them and from the doors. Check the mattress for stains and dust. Cleaning the sanitary areas is extra time consuming and exhausting. Save a little time, using strong detergent for all mineral deposits, rust and mould, by leaving the detergent to do its work, while you clean the rest. Then you can wipe them without scrubbing too much. Finally use microfiber for a perfect finish. Many tenants clean only the toilet bowl, missing the seat and the area around the toilet. 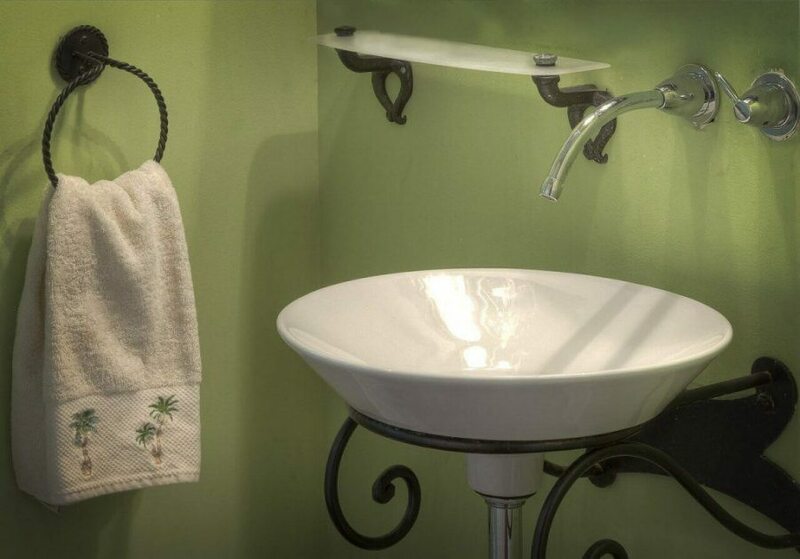 Another mistake is to polish only the sink faucets and leave the shower dirty, often with holes plugged with deposits. You can use vinegar for the metallic surfaces. Don’t miss the mirror and the doors, if you have shower curtains you can put them in the dishwasher. Check all walls for stains, marks or mould. Painted wall can bear cleaning, the best option is to use dry solution, to avoid unwanted coloring or fading of the paint. Wallpapers will need more careful approach – use clean soap and water to softly rub the stains and then always wipe them dry. Talcum powder is helpful with wallpaper stains. To get rid of the mildew on the walls use bleach mixed with water and spray over the area, without washing. The easiest way to clean windows is to use squeegee and microfiber on dry window surface. All floors need to be washed, even under the furniture. Hardwood floors are tricky, don’t use aggressive detergents to keep their varnish. You will have to go through all carpets and rugs and every room and vacuum their edges carefully. Cleaning with steam will do, as long as you have a steam cleaner. Don’t miss to remove stuck hair from the carpets with a hard brush. The furniture suffers a lot from the constant exploitation of the property. Edges become damaged, varnish loses its shine and wet cups leave unpleasant stiff marks. You need to remove all stains and restore the varnish ad much as possible by polishing. Soft furniture like sofas and chairs store a lot of dust and hair, often they also have stubborn stains. For the wooden furniture, you can use wood polish oil or wax, but the smells and stains from the sofa will go out with steam cleaning. Remember, if your property has external areas, like lawns, backyards, and gardens, they are also included in your end of tenancy cleaning. If you have reached to this point of our article, we assume you’re feeling scared from the huge cleaning list. This is the moment where you can think about professional cleaning services. Hire a company, which will do everything for a couple of hours, sparing you a lot of efforts. The cleaning company will surely meet all standards, as long as you’re willing to invest some money. Cleaning companies have their benefits, as you can request an appointment after you have moved your things out. 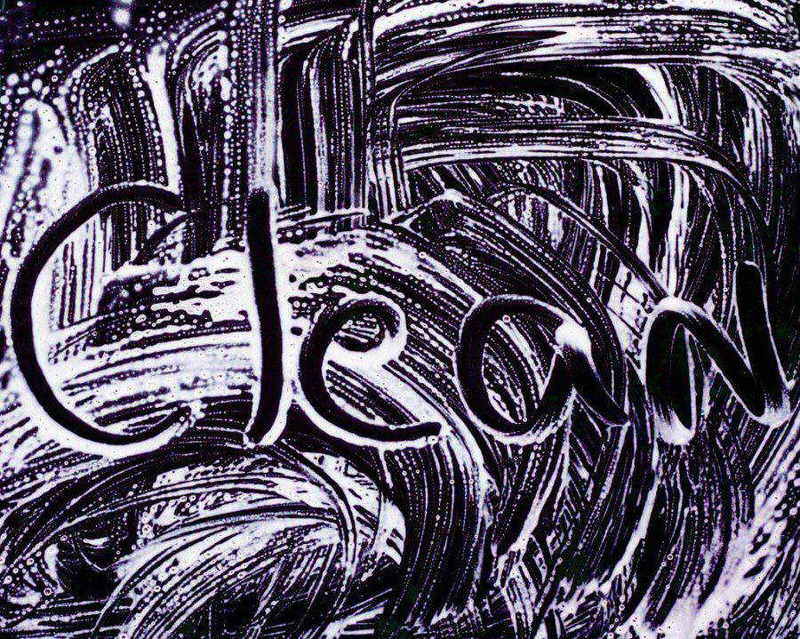 Also if don’t have enough time to clean properly, it’s better to find cleaning company by yourself, instead of leaving it to your sneaky landlord, who might hire the most expensive one.